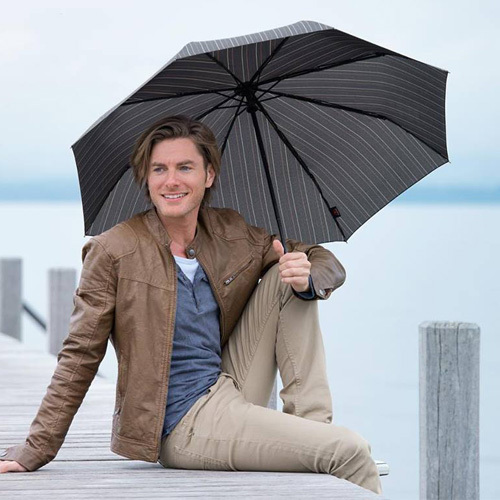 Doppler have an umbrella for every occasion. 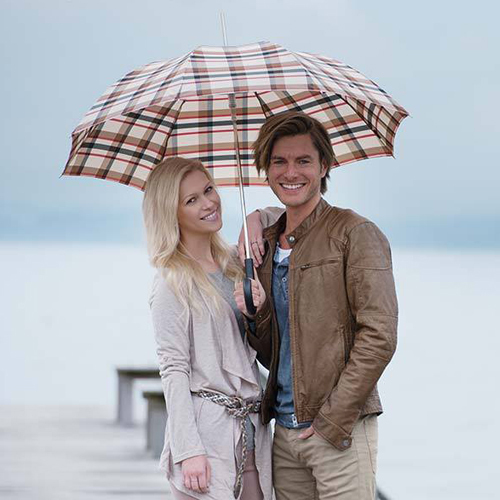 The modern and constantly changing designs ensure you have a stylish and fashionable accessory. 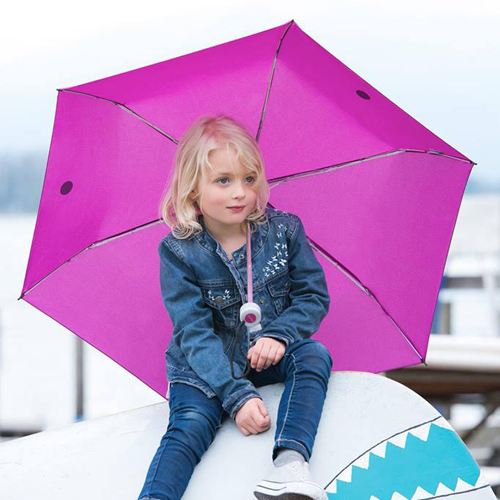 Doppler makes men's umbrellas, women's umbrellas, kid's umbrellas, and golf umbrellas. 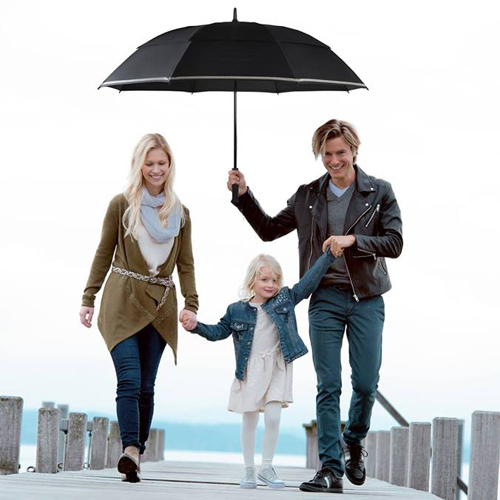 Doppler Carbonsteel Umbrellas are extremely tough and can withstand winds up to 100 km/h. The Carbonsteel range have an extended 5 year warranty.